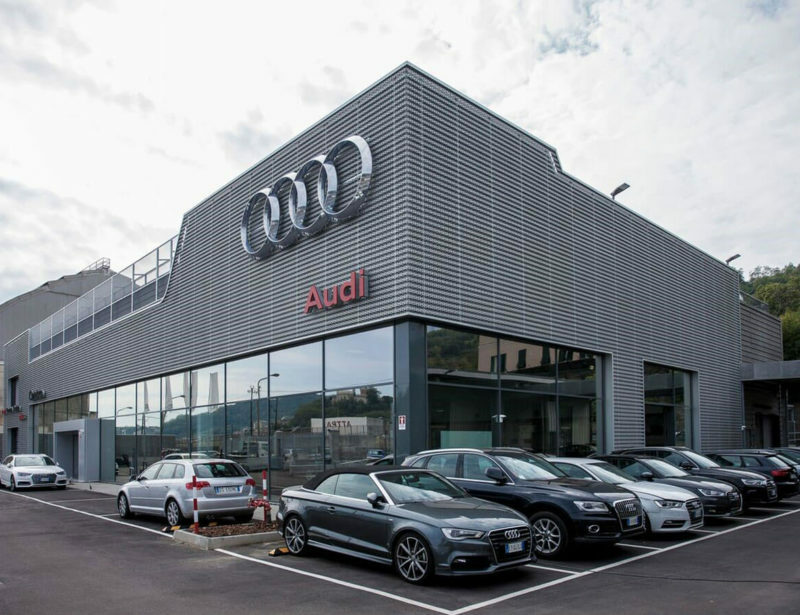 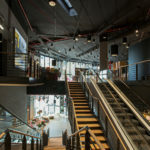 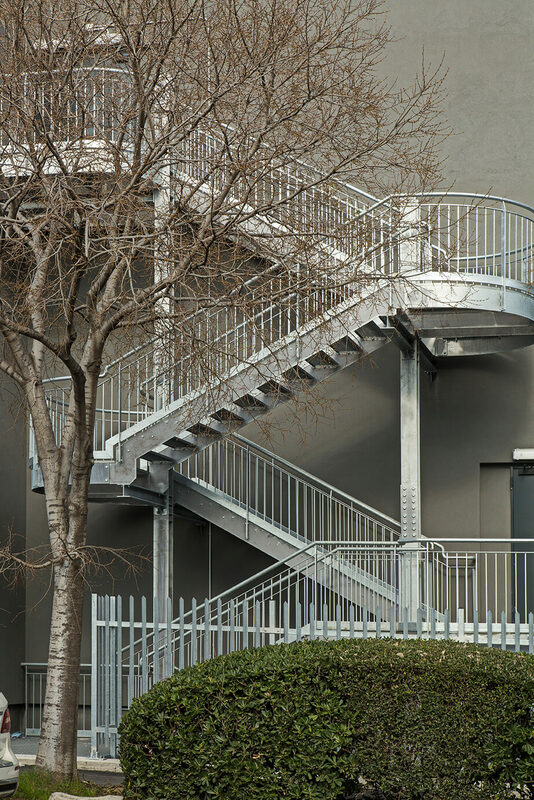 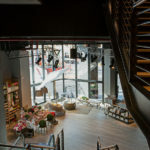 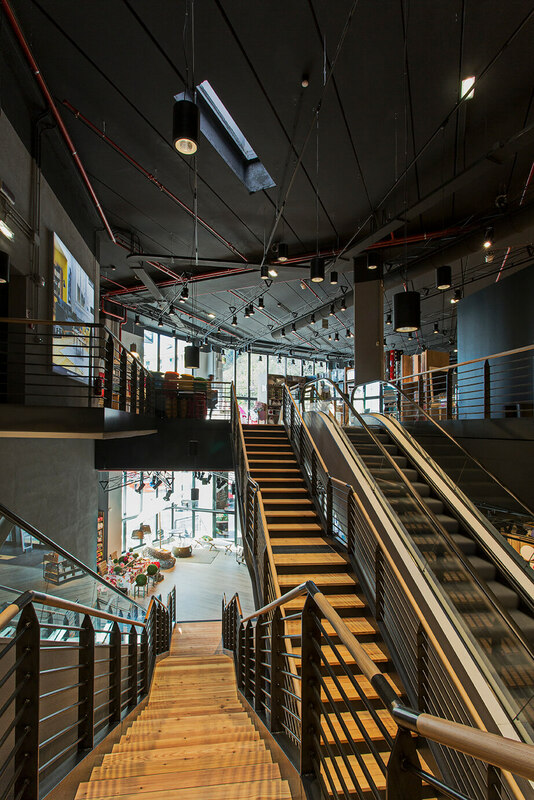 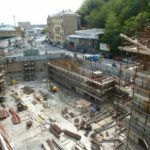 The intervention consists in the reconversion of a building with a commercial/management function, started in 2002 and suspended some years ago in order to partially modify the product’s function due to a change in the real estate scene. 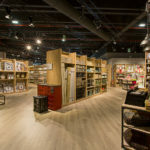 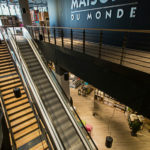 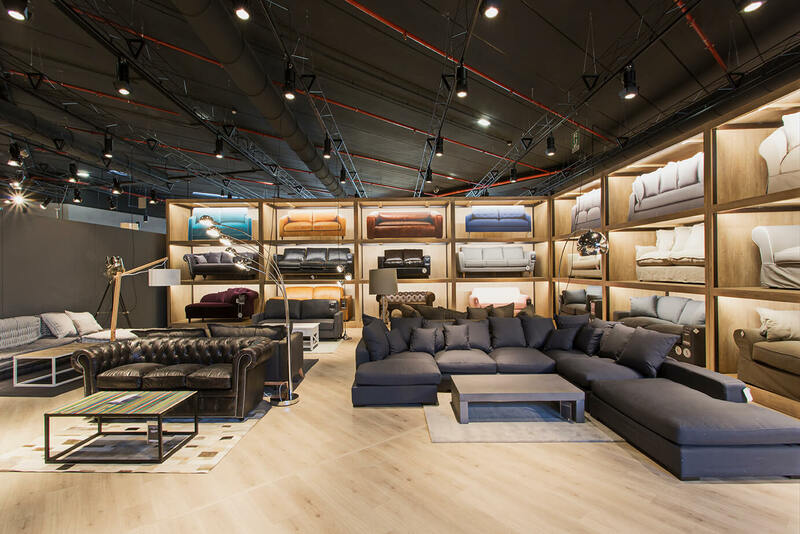 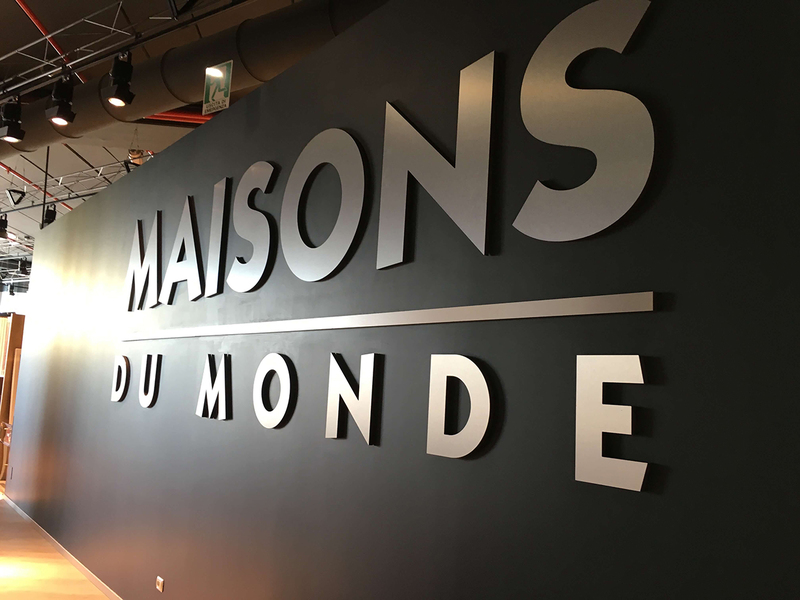 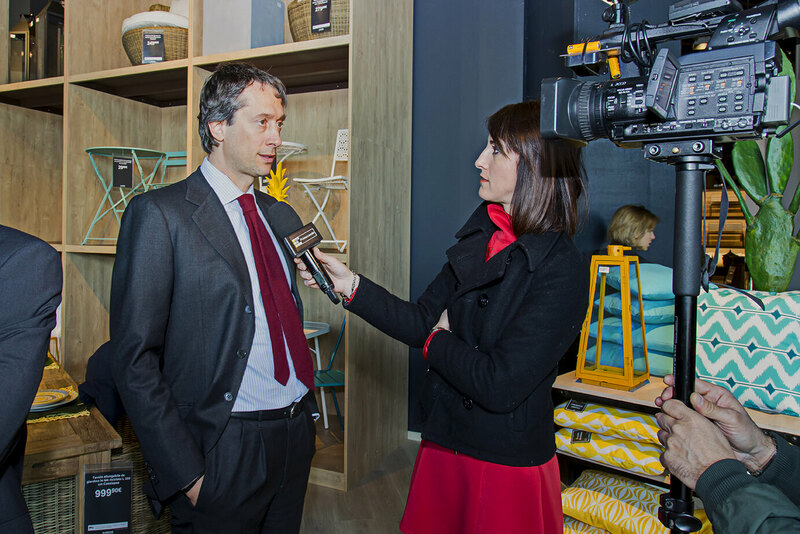 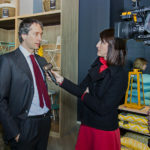 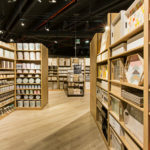 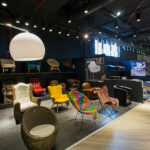 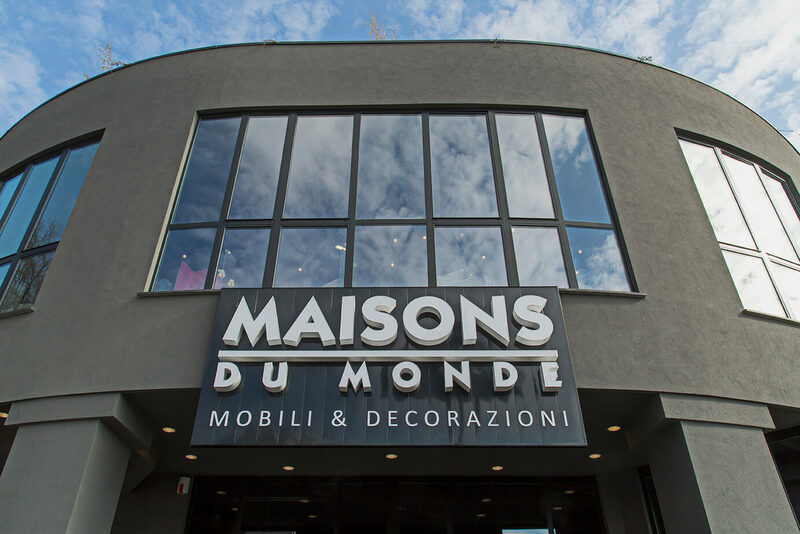 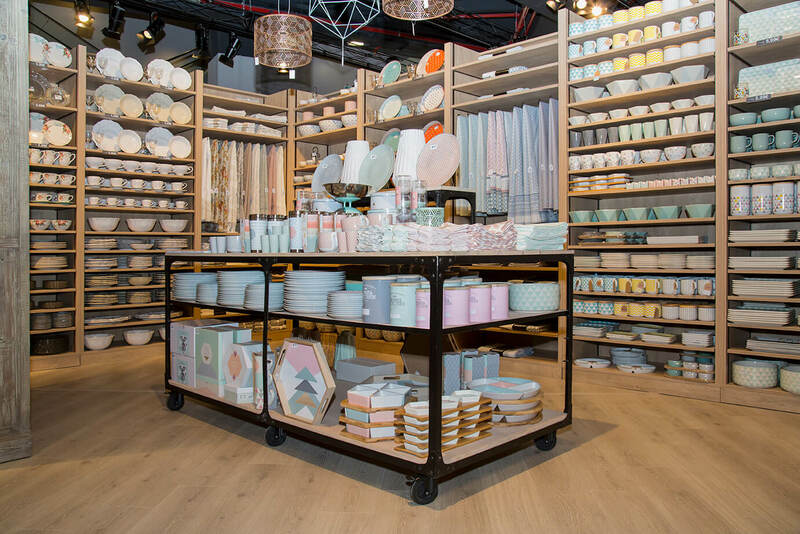 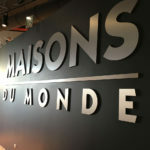 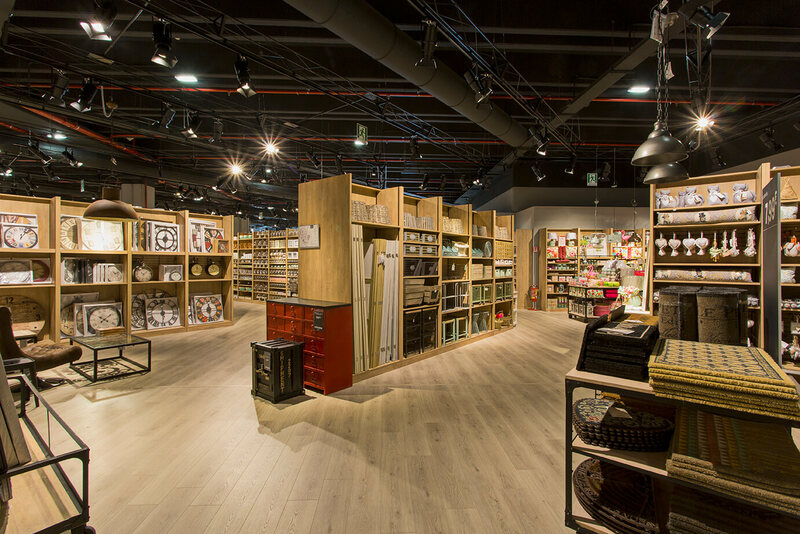 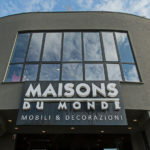 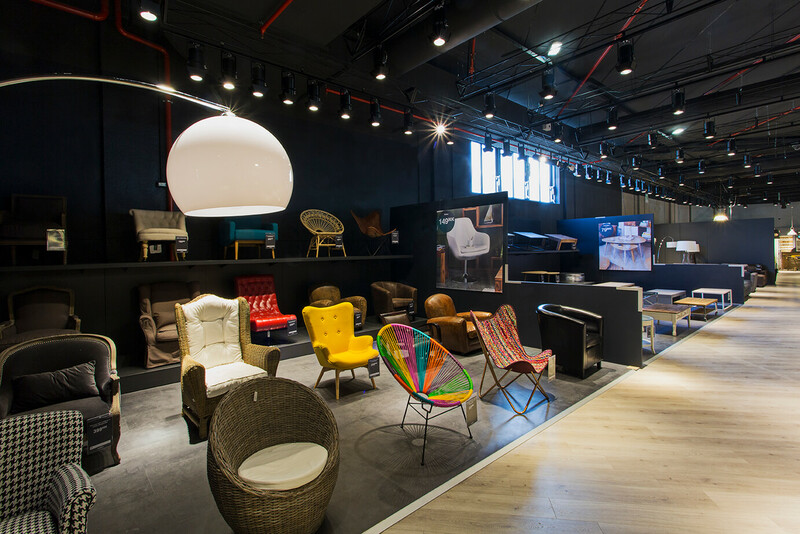 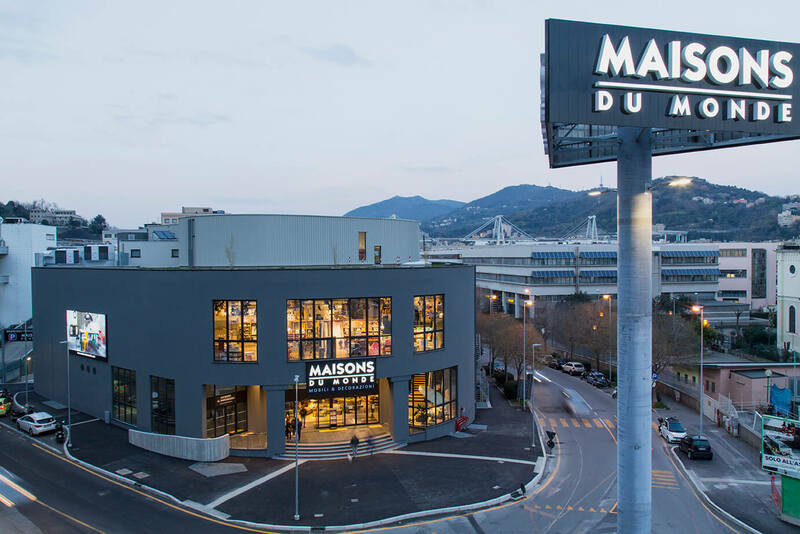 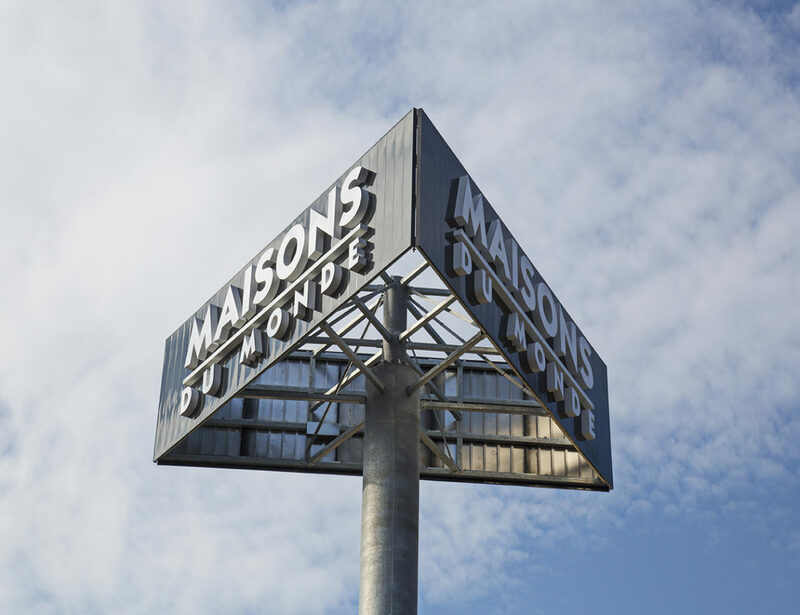 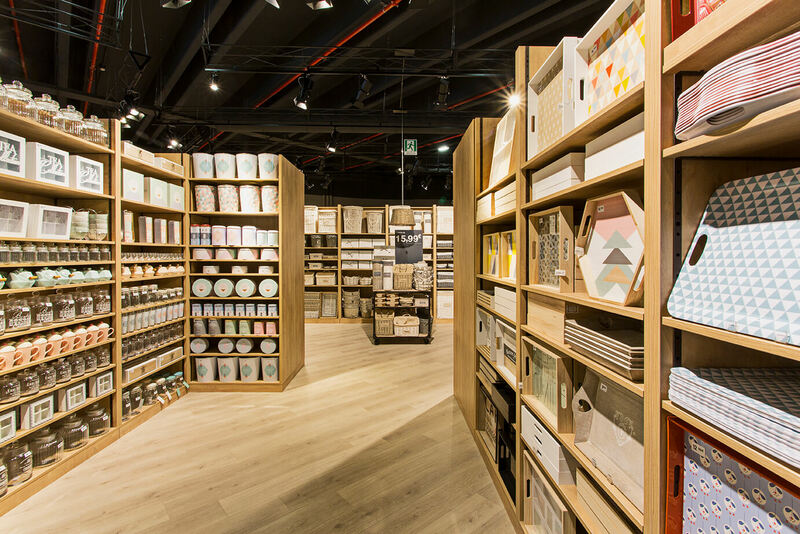 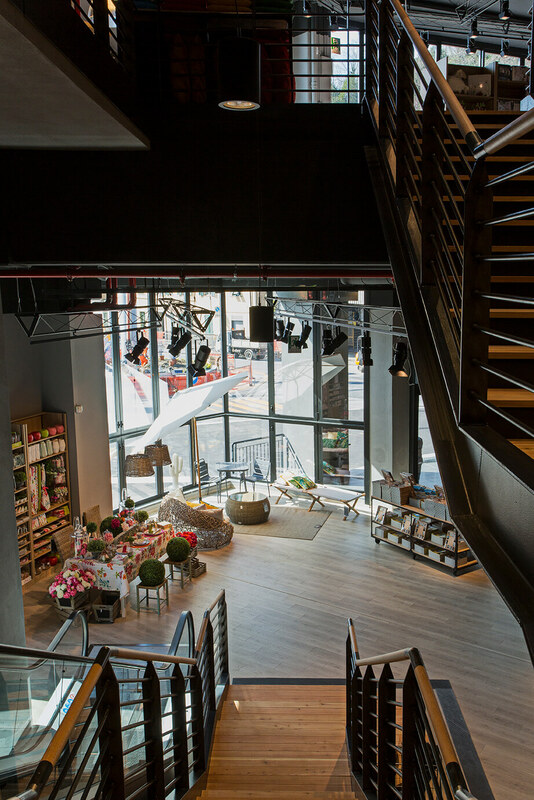 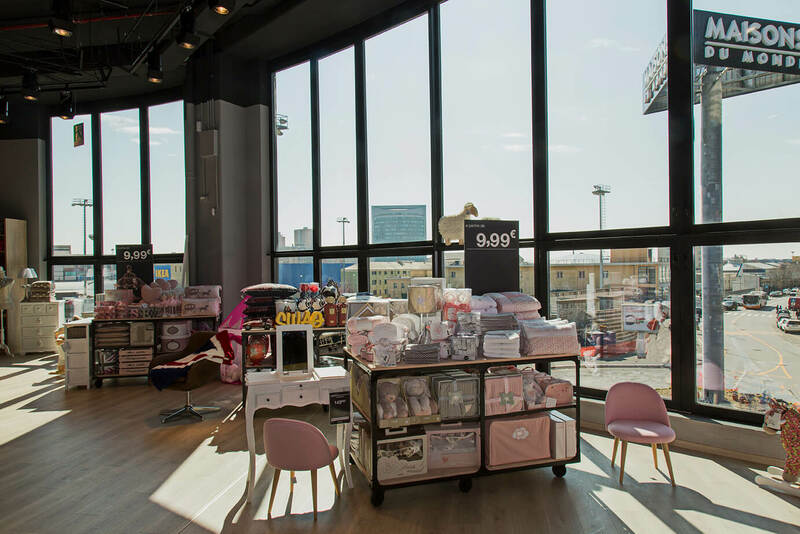 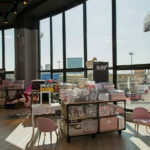 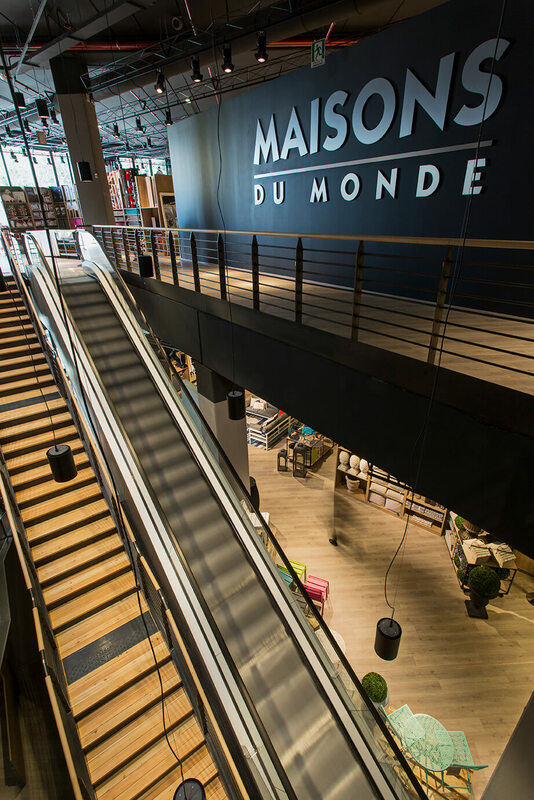 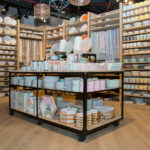 HMO, after an attentive evaluation of the area, realised a feasibility analysis for the establishment of the company Maisons du Monde, an important French company working in the furniture sector. 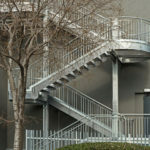 Eventually, a building of 4,000 sq. 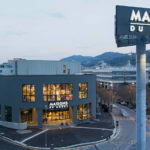 was realised over 5 floors: two floors of parking lots, a ground floor and first floor for the showroom and a second floor used as a storage room and for other technological services. 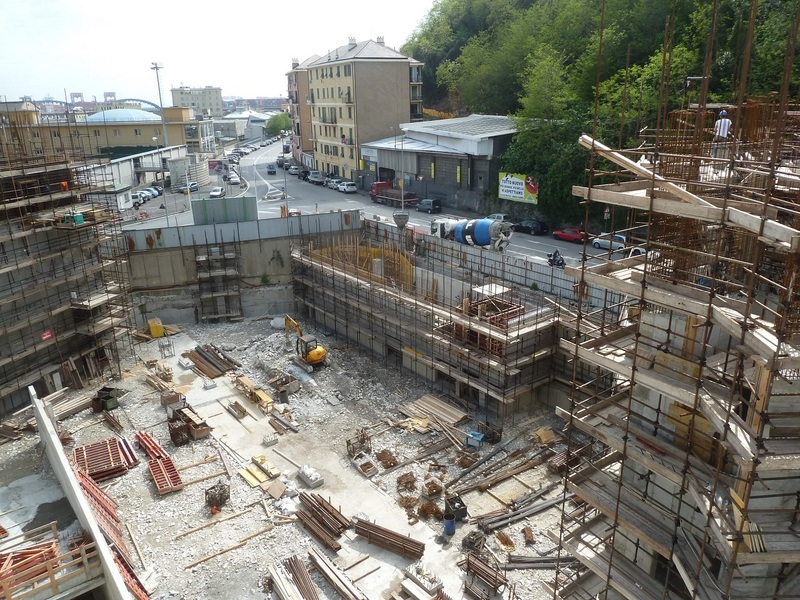 The total construction cost is of 4.8 million €.